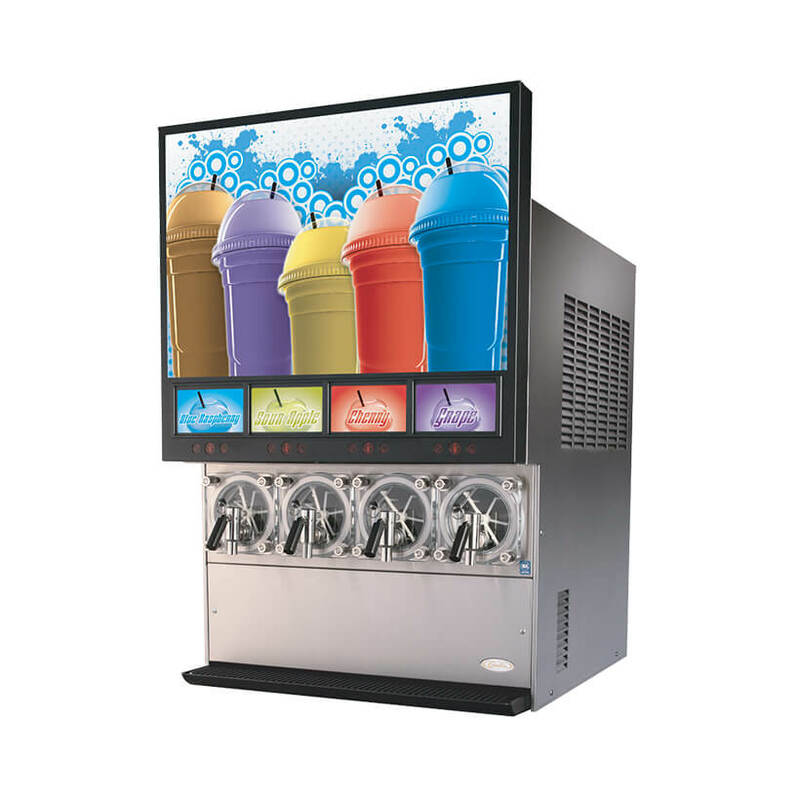 CORNELIUS is a preferred vendor of Sunny Sky Products. 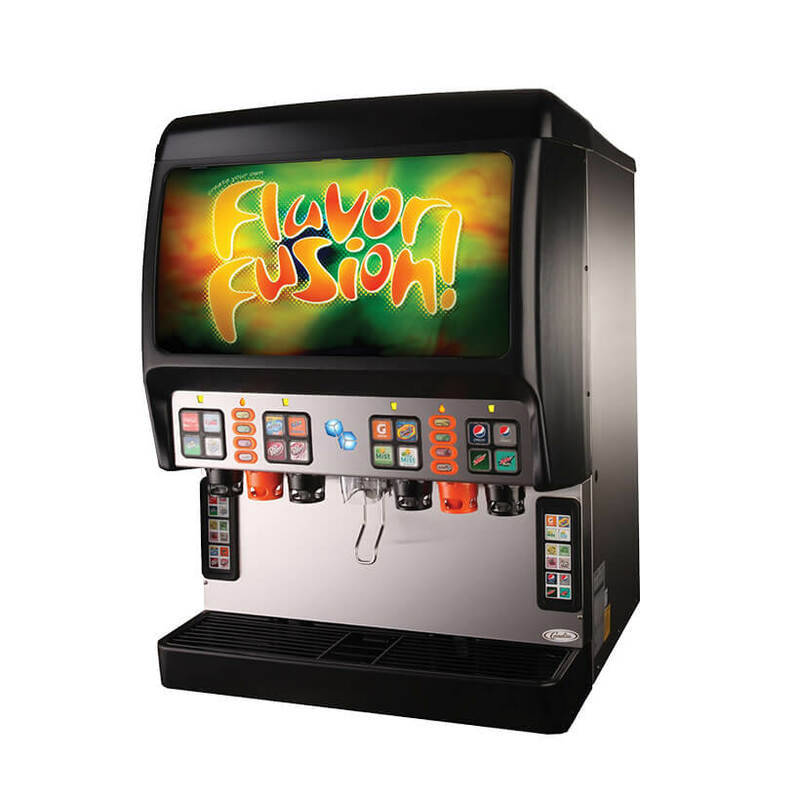 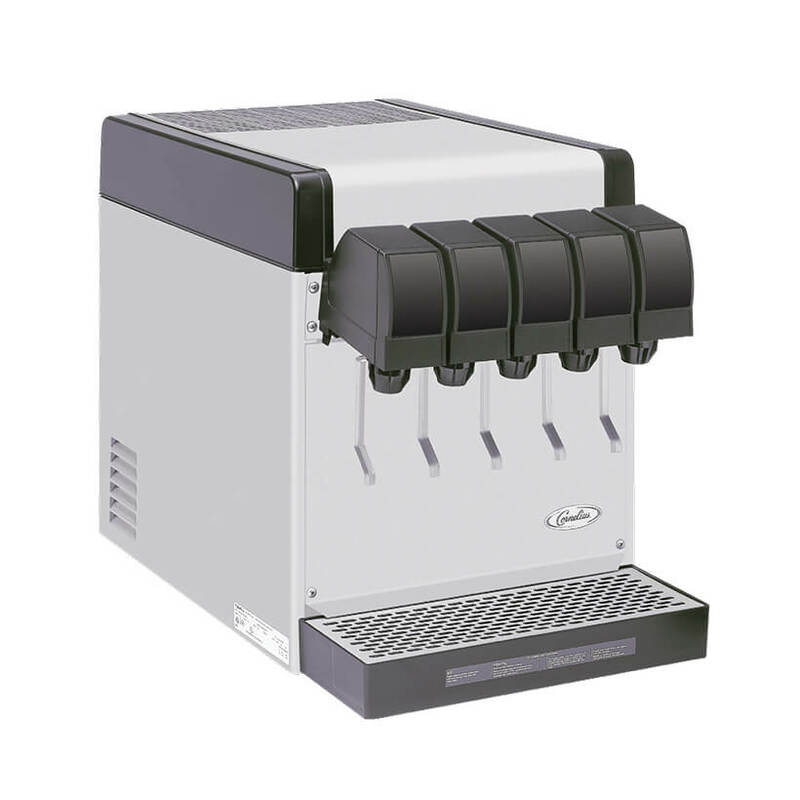 Creating a quality beverage is our mission and we have counted on CORNELIUS for equipment solutions pertaining to our cold dispensed and frozen carbonated products. 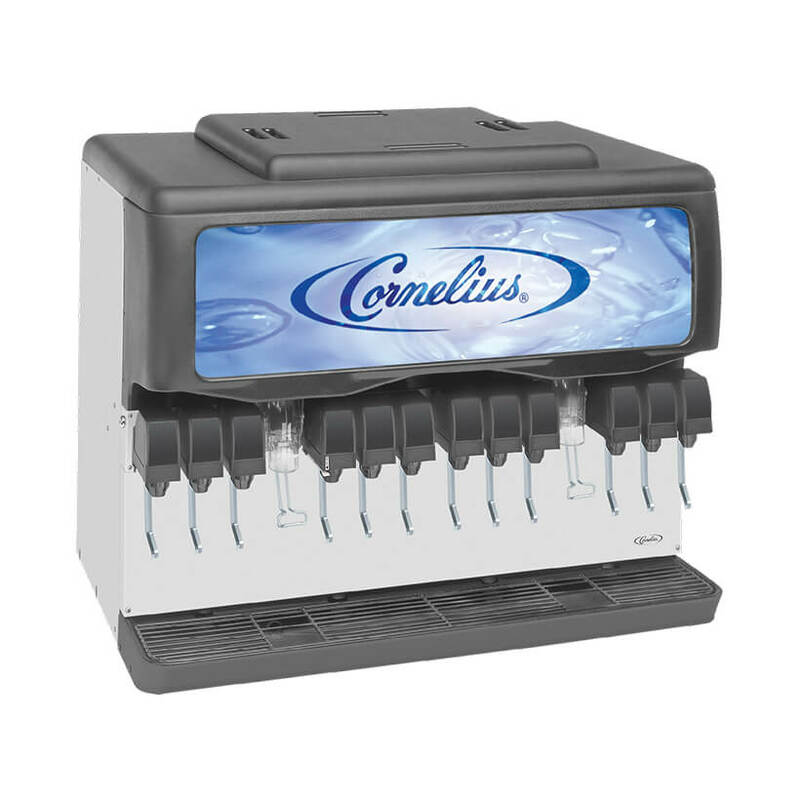 CORNELIUS manufactures and markets an extensive range of beverage dispense systems and that is why we recommend CORNELIUS for your equipment needs. 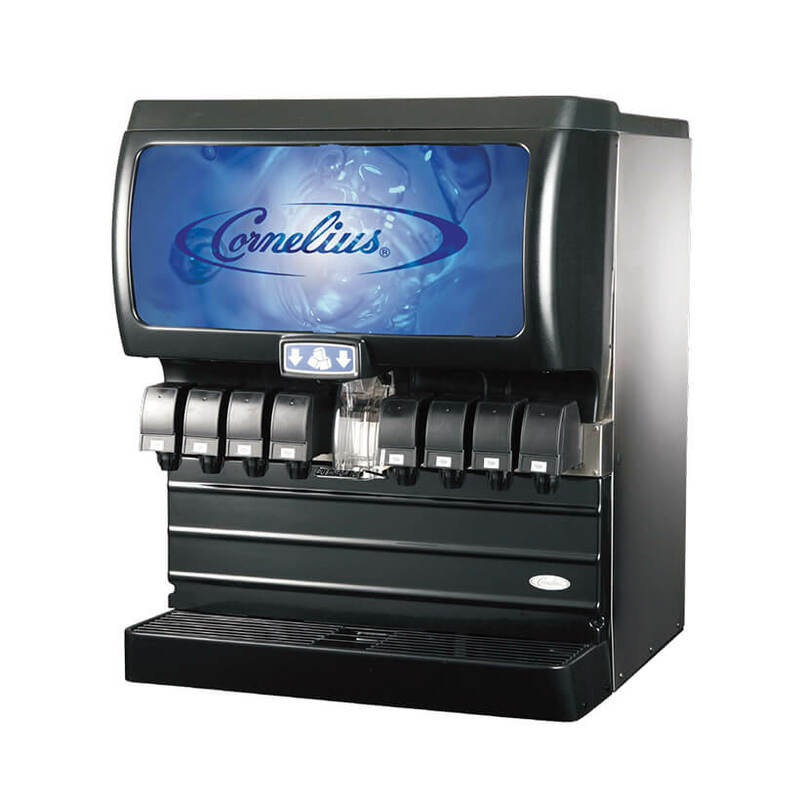 For more information on Cornelius equipment, please visit www.cornelius.com.